Mattia from Italy first made this project and sent us this image for the sugru gallery. We thought it was amazing. So what&apos;s the best thing to do with amazing projects? Make a step by step instructable to help everyone make their own of course! Oh, and we thought it would be cool to make one for an iPad too, so that&apos;s exactly what we did. 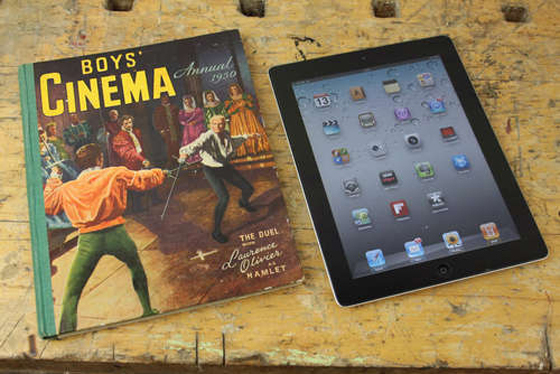 Step 1 - find a cool old book that fits your iPad/Kindle. 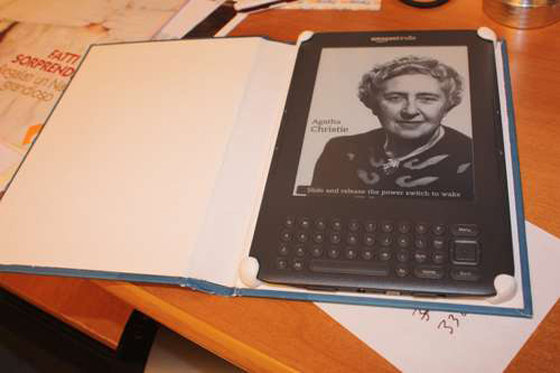 Step 2 - remove the pages, protect your iPad/Kindle with cling film and create sugru grips on each corner. 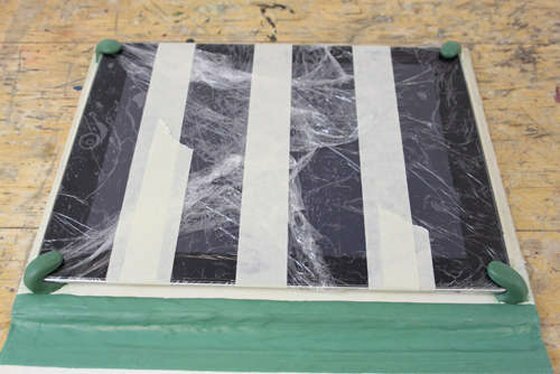 We mixed green and black sugru to get a shade of green to match the trim on the book. 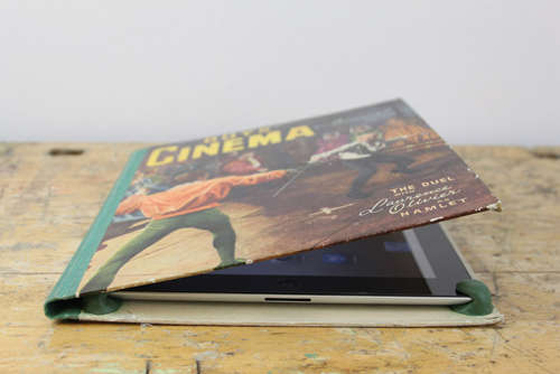 Once the sugru grips are cured, you&apos;ll be able to clip your iPad/Kindle in and out easily. Step 3 - wait for the sugru cure, and 24 hrs later, you&apos;ve got an awesome iPad case!